The single best activity that I have ever done with my kids was reading to them aloud since the very first days of their lives. I am talking about the time when they were still residing in my belly... I would sit most nights and read the same book over and over to my son. I heard somewhere that although they can't understand the words you are reading, they sure recognize the rhythm of your voice. When my son was born, I sat every night in the same rocking chair and read to him Brown Bear Brown Bear book by Eric Carle over and over. Sure enough, it was his very favorite book for years. Night reading became a habit in our home and we treasure it till today. Even though they can read to themselves, they both race every evening to pick a book that I will read to them aloud before the lights go out. 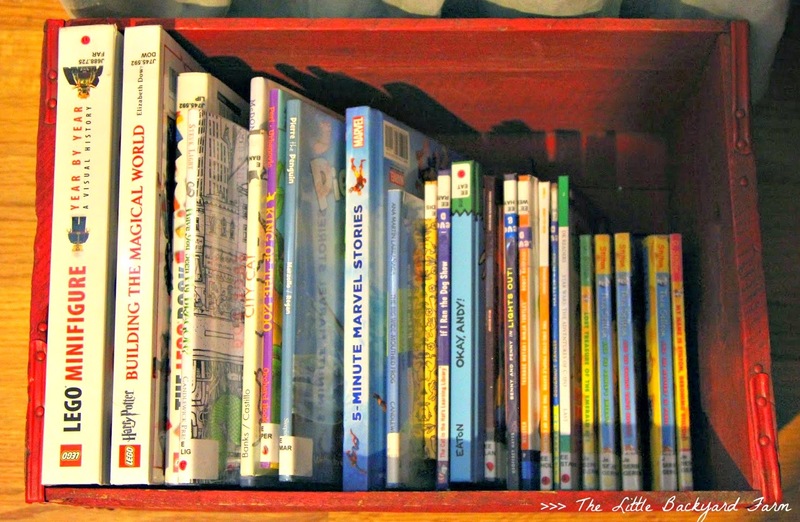 We started with picture books but we recently moved to chapter books. Kids are older now and they can sit through longer reading sessions with no problem. As kids grow older, some parents don't see how reading aloud could be beneficial, since they can read their own books... 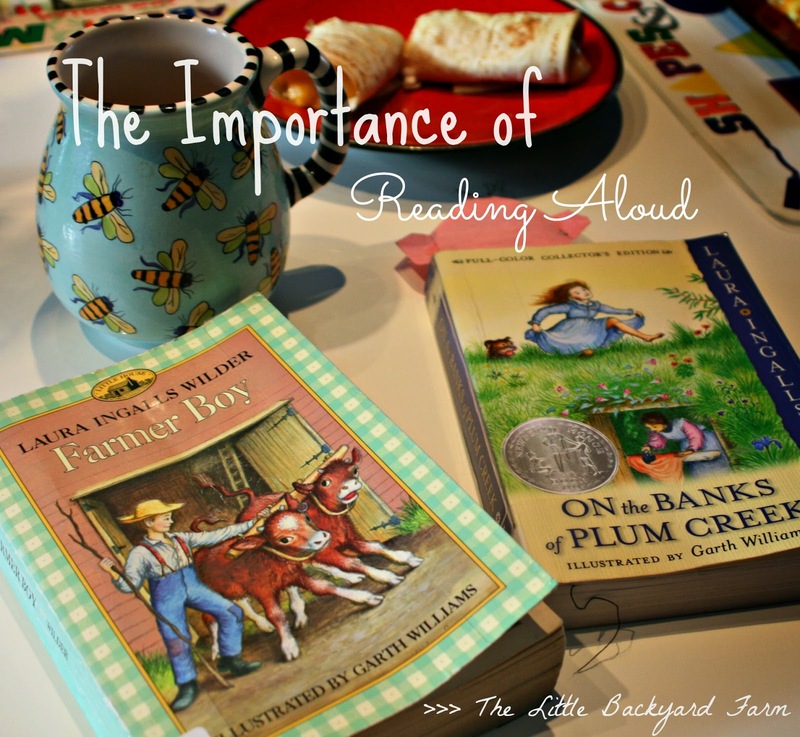 The truth is that there are so many benefits in reading to your children at any age. I had people ask me why would I be reading to the kids when they were only few days old... they can't even understand the words and the point of the story... To me it was a bonding activity and a habit that I was creating not only for them but also for myself. Fast forward 8 years later and you will find my kids in the evening snuggled in bed with me or their dad, listening to the book we are reading to them. They love those moments and I know that one day, they will pass it on to their kids. Have a great time reading, my dear friends! Wonderful post! I could not agree more.